"We were very impressed about how clear and basic you explain the different kind of techniques." 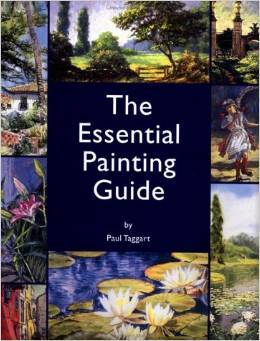 (EV from GERMANY)"
"I have bought in Germany a book by Paul Taggart and I am inspired by its style and would like to learn more." (AH from GERMANY).